If you have heard Alfredo Rodriguez’s latest album, Tocororo then you will certainly be familiar with the work of the extraordinary drummer, Michael Olivera, who played on it. If not then you are about to find out. Olivera has just released his own album as leader. It’s called “Ashé” and what a delightful and powerful recital this is – based on the Cuban blessing: “Ashé”. Led by Michael Olivera’s thundering battery of drums, this is visceral music and yet it is played with an acute sensitivity for his Cuban background. However, it often breaks free of the traditional security by inventing new ways of expressing clave. Olivera also pulls off interesting harmonies with panache. 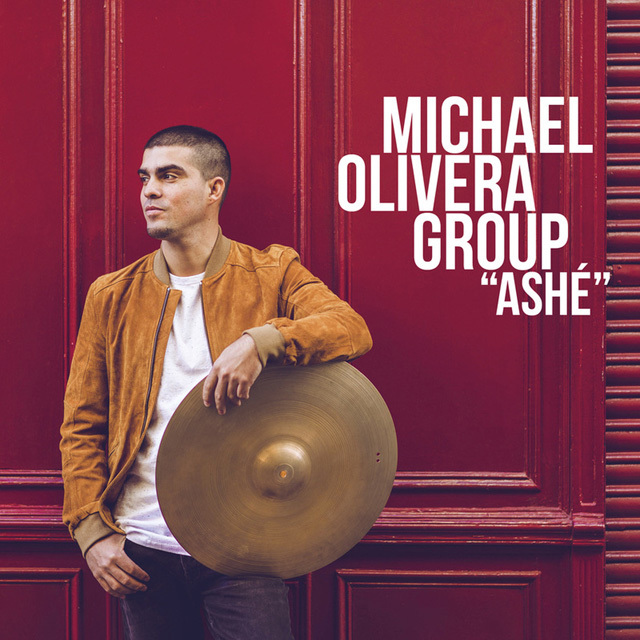 Ever the risk-taker, Michael Olivera plays with great aural clarity and brightness, although never that piercing brightness which distinguishes him from much material, even by forward-thinking musicians out there. Throughout the programme Olivera voices his own formidably assured trenchant voice. Whether fiercely energised as in the ‘Trilogía’ suite’s propulsion, keeping everything smartly on the move in the second movement of that piece. The group, in this case, fronted by Miryam Latrece’s voice, is riveting in Olivera’s bold adaptation of John Coltrane’s A Love Supreme and his magnificent adaptation of ‘Acknowledgement’ from the Coltrane piece is utterly hypnotic. Michael Olivera’s muse is certainly of Cuban origin, but its metamorphoses here is swift, other-worldly and has many features that are similar to the one Coltrane experienced later in his life. Translating ‘Trane’s ideas from what he played on tenor and soprano saxophones to the drums are not always easy, but Olivera is clever. He changes focus, varying his rhythmic pulse at times even within a song. He is never heavy-handed and never over-emphasises the down-beat of a fermenta or phrase-ending as though he were announcing the conclusion of a piece. Rather he leaves his phrases open-ended, thus leaving the door open to re-entering them at any time. At his best here, he turns in a remarkably fine performance, with tonal colouring, flashes of bravura and great imagination. Track List: Ashé; Campesino y Campesina; Trilogía I Güajiro; Trilogía II Llanura; Trilogía III/Andaluza; Canas de Vivir; Ciclón Tropical; Tornado; Raíles; Pt I – Acknowledgement – Tributo a “A Love Supreme”. 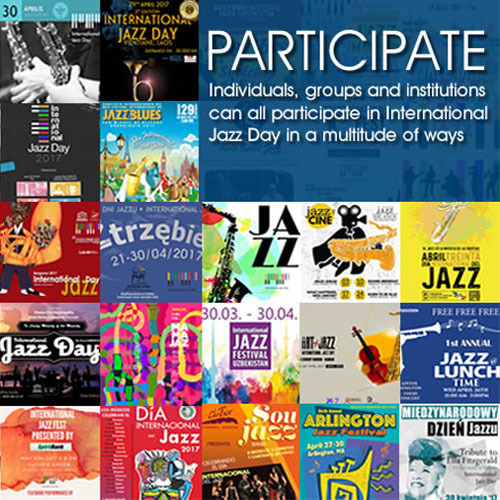 Personnel: Michael Olivera: drums, voice (3); Miryam Latrece: voice (1, 2, 6, 10); Marco Mezquida: piano; Gabri Cassanova: Hammond B3 (6); Munir Hossn: bass, guitar (2, 9, 10); Ariel Bringuez: saxophones (1, 2, 4 – 10); Marion Rafajlovic: trumpet (9); Borja Barrueta: lap steel, octo pad; Luis Dulziades: percussion.